DRESDEN, Ohio — Tri-Valley will be hosting their second annual 3-on-3 tournament on Sunday, March 25th at the high school. 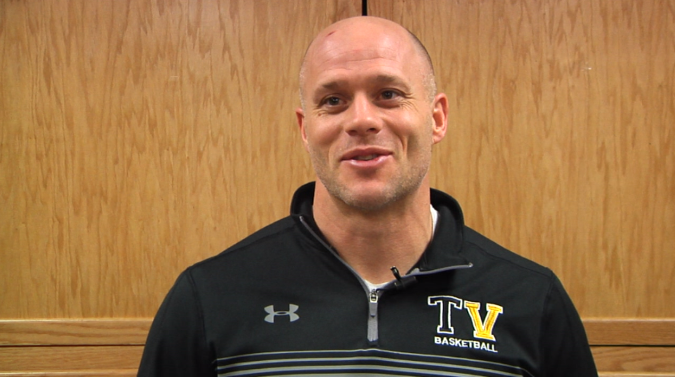 The tournament is a fundraiser for the Tri-Valley girls basketball team. Each participant will receive a free t-shirt, and first place teams in each bracket will receive awards. There is a three-game guarantee for each team. “It helps with our summer program. Team shootouts, team camps, things like that. Also just different team expenses, such as team meals, equipment, those types of things. It helps differ some of those costs,” explained girls basketball coach Kurt Kaufman. 5th and 6th grade– Registration: 11:30 a.m., Game Times: Noon – 2 p.m.
7th and 8th grade– Registration: 2 p.m., Game Times: 2:30 – 4 p.m.
High School– Registration: 4 p.m., Game Times: 4:30 p.m. – 6 p.m. Participants are encouraged to pre-register by March 20, 2018 to guarantee a t-shirt.